We often talk about engineering being “an art backed up by science.” All our engineers and technicians are encouraged to focus on the quality of their sketches and drawings. After all, engineering isn’t just about calculations and analysis, drawing is central to our design process and our primary communication tool at every stage of the process. 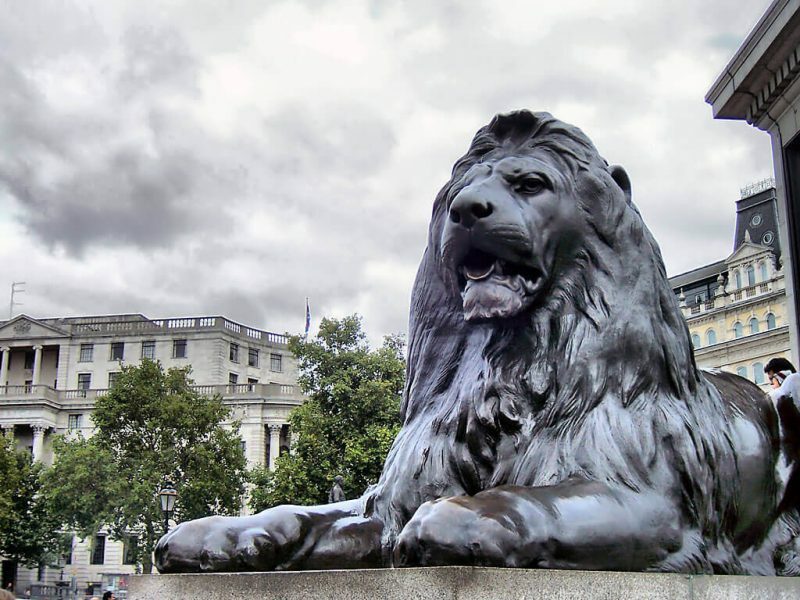 A young lad once asked a sculptor how he went about carving the lions in Trafalgar Square. The sculptor explained that he started with a large enough block of stone, then cut off all the parts that did not look like a lion. Effectiveness and economy in civil and structural design is about much more than just the least and cheapest materials to do the job. You must start by understanding the whole of what you are going to make: its form, its function and how it is expected to behave over time. If you want to make the most economical structure you have to spend quality time at the concept stage. Cutting off the non-lion bits later is the easy part.